Last night’s victory by the Democrats in regaining the House of Representatives could lead to Rep. Maxine Waters (D-CA) gaining the chairmanship of the House Financial Services Committee. Waters, who is the Committee’s Ranking Member, easily won re-election against Republican challenger Omar Navarro. She used her Twitter channel on Election Day to reinforce her opposition to President Trump’s policy and personality. 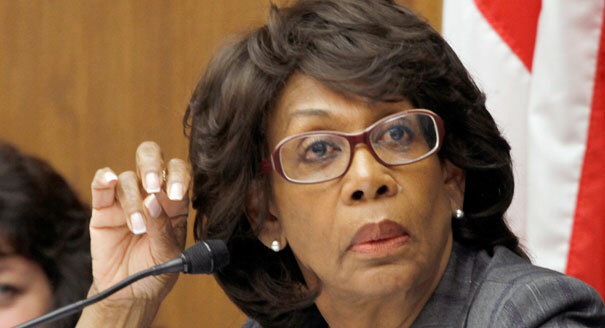 If confirmed, Waters will replace Rep. Jeb Hensarling (R-TX) as the Committee Chairman. Hensarling did not seek re-election.